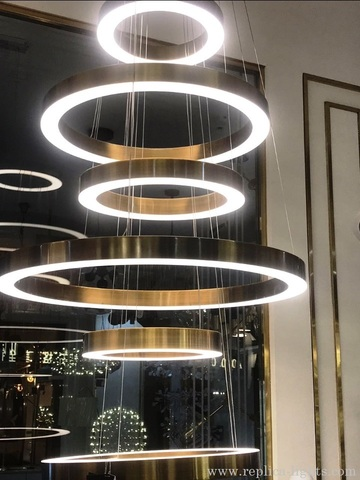 replica Light Ring Lamp ( brass ) for HENGE ( 60 CM ) . High quality replica direct from China. Factory prices. 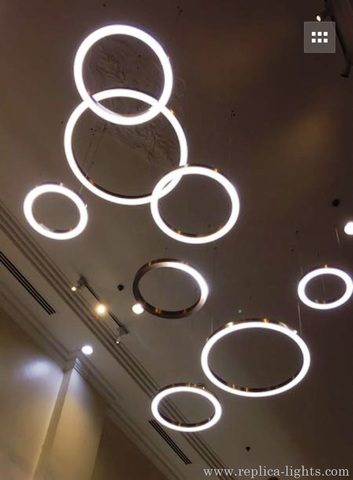 Pendant energy saving LED lamp with warm light, formed with rings of various sizes and types of illumination; incorporating transformers in the ceiling rosette, low voltage power supply to the rings through the suspension cables. 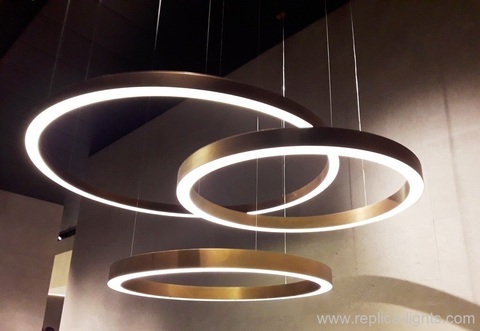 Replica Lights are available online and all are based on original designer lighting. 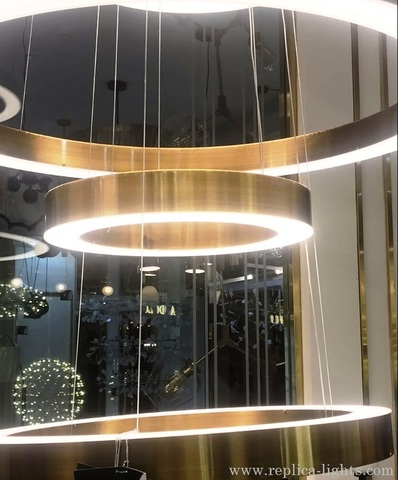 Our products such as Replica Henge Lamps are not made or manufactured by , affiliated or associated with, the original manufacturers or designer.